Replacement jar for #28903800 Gem Dandy Electric Motor Butter Churn. 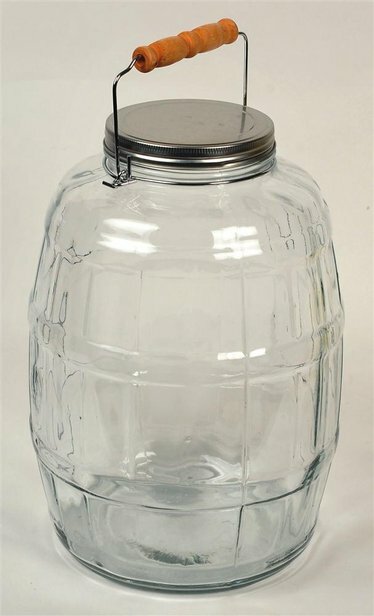 Don't know about rating, but am trying ot find a jar that fits my grandmothe's large churn. It was a 2 1/2 gal jar and the lid is 6-6 1/2. Do you have anything like that?